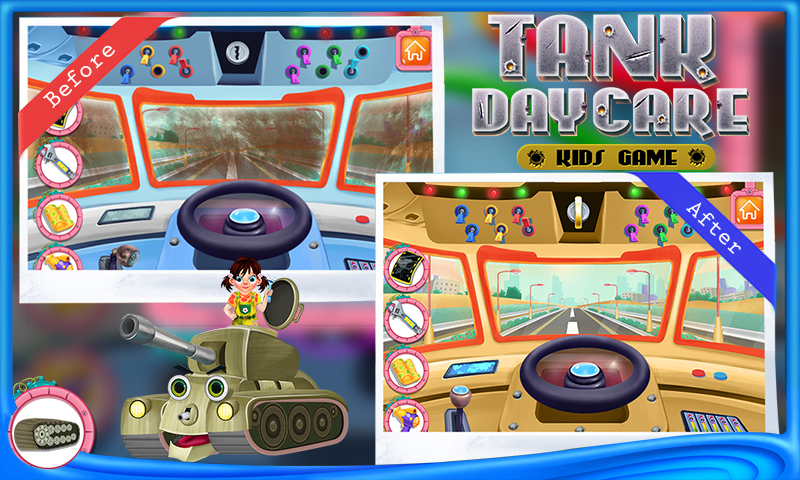 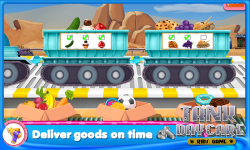 Tank day care is a totally new category of games for kids by GameImax where they can match and select all the machines for a super war machine. 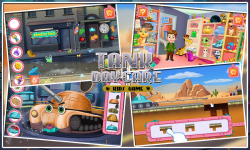 Repair the broken areas of the tanker and change all the parts that are not working properly by wisely choosing from the set of spare parts that you have in your garage. 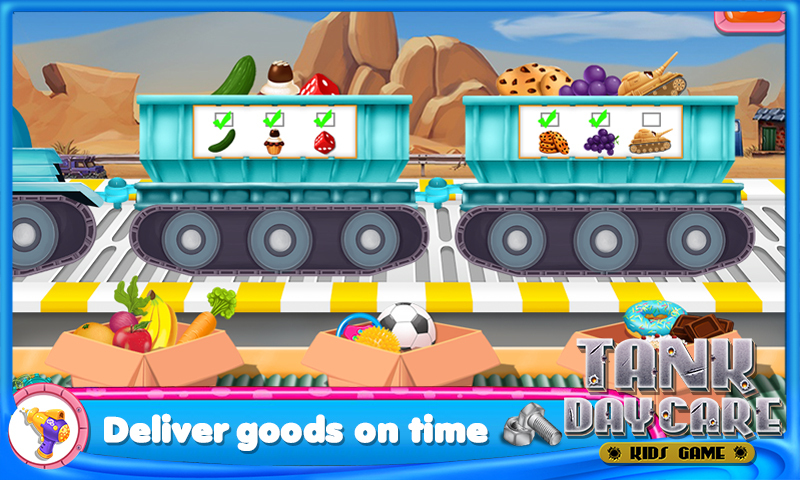 Play lots of different games like riding the tanker, matching and making the right tanker etc. 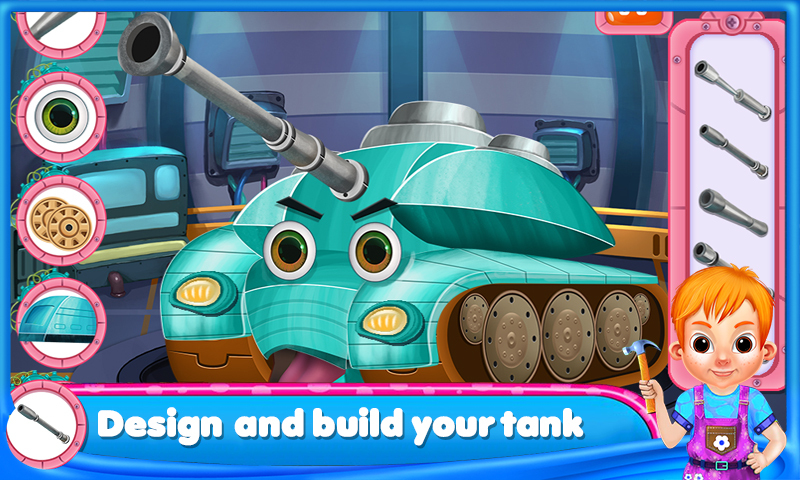 Play this game and be like the owner of your own tanker. 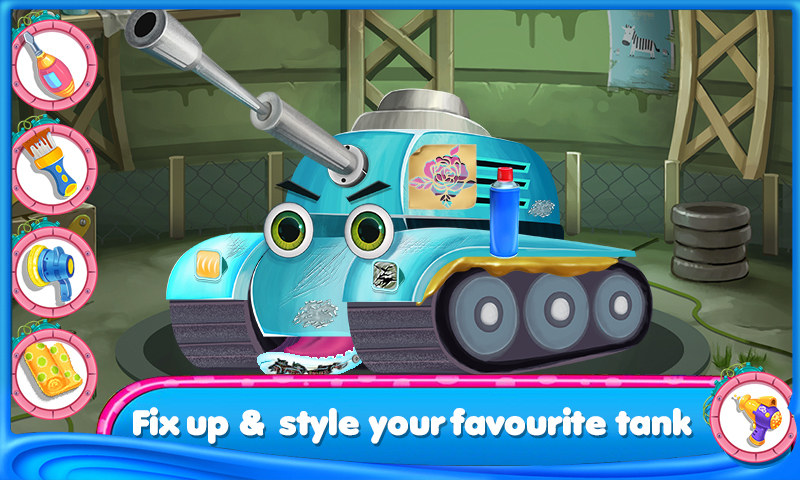 Features: 1) So many different tankers for you to choose from. 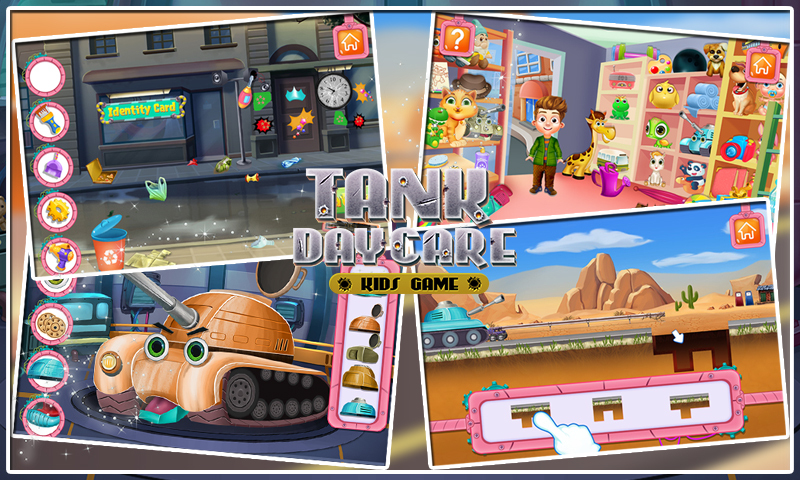 2) Play different games like repairing, fuelling, making an entire new tanker etc. 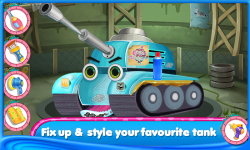 3) Also Experience driving a real tanker and park it to its parking slot. 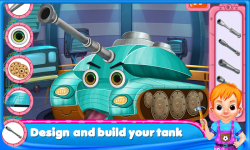 4) Complete all the requirements for its proper maintenance. 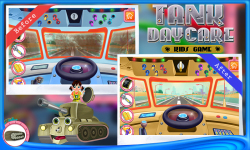 5) Share this awesome game with your friends and have fun.